Very energetic class in the morning! The studio was nice and the teacher was informative. I don’t think I’ve ever been so hot in my life. It was extremely unpleasant for me, but that doesn’t have anything to do with the studio. Damn that was tough but great! Very clean! 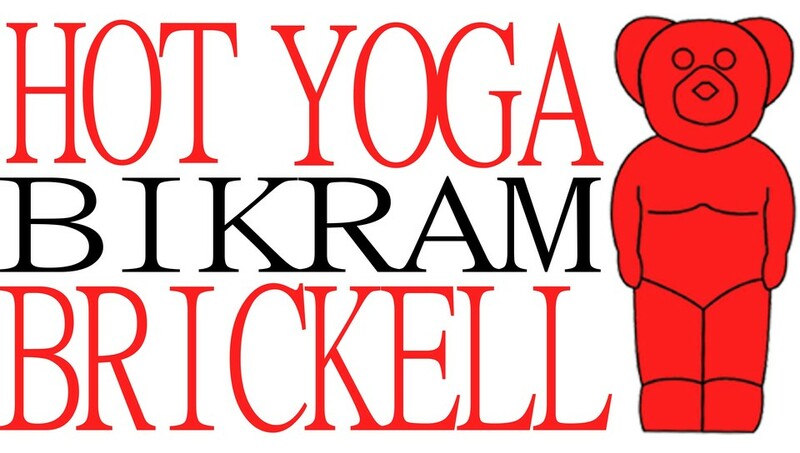 The class is marketed properly as hot yoga, which is about the nicest thing that I can say about the class.. The instructor was rude and provided no variations on moves that people were physically unable to perform given injuries. If it was one of my first yoga classes, I’d likely be turned off to yoga forever. Fatima is a great instructor.